Luxury travel these days is about much more than a suite with high thread count sheets. 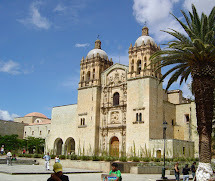 A difficult economy makes travelers even more discerning than normal and expectations are high. So what are some perks of luxury travel today? 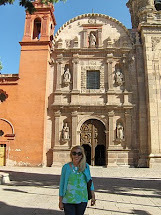 As I'm preparing to embark on another exciting journey, I am thinking about some of my favorite travel indulgences. I figure that I deserve a little something special after making it through security without shoes a full body scan at Dulles International Airport. Here are some of my favorite things away from home. House Car: The Rolls Royce parked in front of the Plaza hotel? It does not belong to a celebrity or diplomat. It's yours to use during your stay. 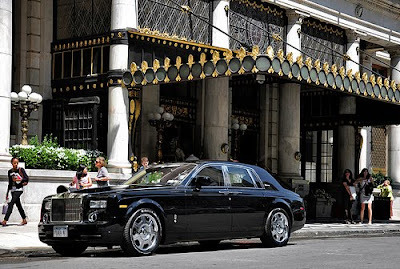 Many luxury hotels offer the use of a chauffeur driven house car during your stay. Have the house car drop you off at Dylan's Candy Bar or C. Wonder in style during your next stay in New York City. The hotel where I will be staying next week has a fabulous house car and I'm so excited! Amenities: Lately, I try to travel with a carry on bag instead of checking luggage. It saves time in the airport, but one thing that I often miss are my favorite soaps, shampoos, and shower gels from home. L'Occitane amenities are my favorites! 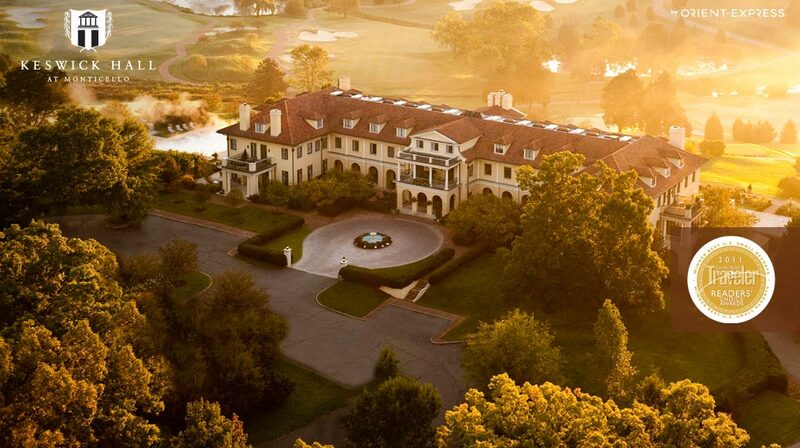 The next time you're booking a hotel, be sure to inquire about these luxurious extras. Pool Butler: At Las Ventanas in Los Cabos, Mexico, a pool butler will spoil and pamper you as you soak up a healthy dose of Vitamin D. Your pool butler provides you with everything from thick, fluffy towels to slushy drinks with umbrellas. There's even Evian mist to spray on your skin. 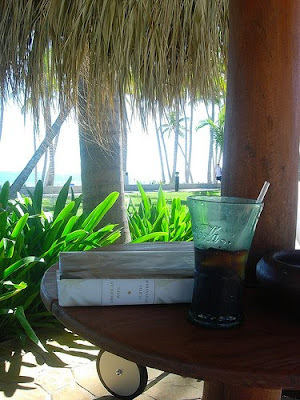 I'll stick with my Coca-Light-con-hielo-y-un-popote-por-favor. Allie from Summer is a Verb knows how good this is! Private Pool: If you want to get away from the scene at the main pool, many hotels offer villas with private pools. 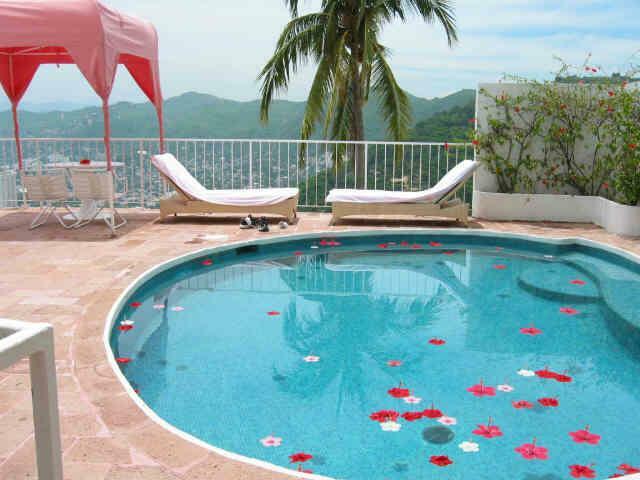 At Las Brisas in Acapulco, Mexico, fresh hibiscus flowers are carefully placed in your private pool every morning. The view of the bay from the hillside villas is truly stunning. 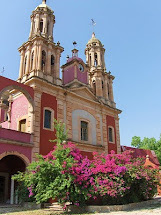 This is one of my favorite places and is reminiscent of the Old Acapulco that Slim Aarons adored so much. Rainforest Shower: I dream of luxury showers. At home, my shower is a very basic, ordinary shower. At the El Tamarindo close to Manzanillo, Mexico, the shower in the private casita is a true experience. 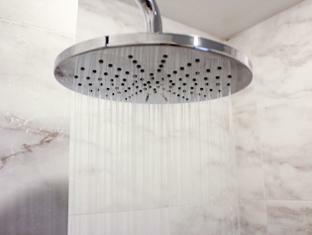 A rainforest shower head is complemented by multiple jets on the sides of the walls. Love! Keswick Hall Baby Butler: When the minnies were infants, I was fortunate enough to travel with a nanny on many occasions. A nanny certainly makes it easy to enjoy dinner for two or a night on the town with twincesses in tow. Keswick Hall offers baby butlers to new mommies. They’ll heat bottles for you in the middle of the night and will place pink, blue, or yellow sheets on the crib in preparation for your little one’s arrival. They'll help make a vacation a little bit more relaxing for new parents. Maybe you'll catch up on a little bit of sleep! What are some of your favorite luxury travel perks? Oh my word that private pool picture is absolutely stunning, I can't even imagine actually being there! We used the house car once at the W. I love hotels that use bath products from good brands. It saves me from having to bring my own. Otherwise, I always do. 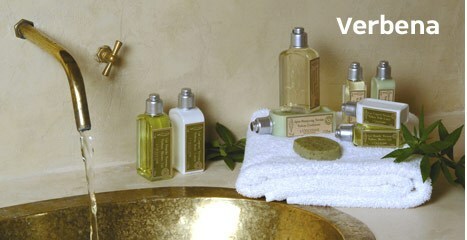 One of my favorite hotels that we've stayed at, uses Hermes bath products. Combine that with one of the best showerheads ever, and it was pure bliss. Great post! I do like the pool side attention - possibly because its the most superfluous it is the most indulgent? It is done very well at the Mandarin Oriental in Kuala Lumpur - with cool flannels with orchid perched atop. Love the idea od a baby butler - bliss! I also enjoy a luxurious car!